Check out my favorite writing tools for the week—websites to inspire, encourage, and help you on your writing journey. Enjoy! Written? Kitten! 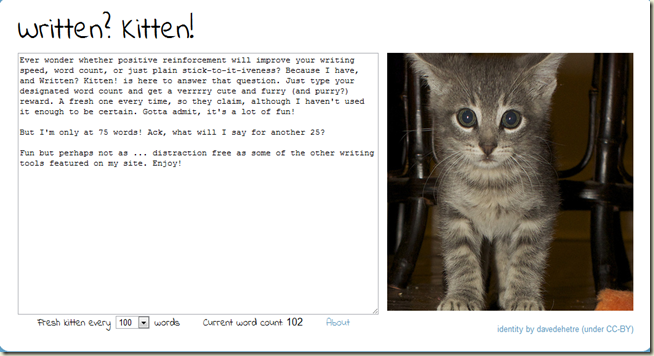 Type in your target word count (100? 200? 500?) and receive an oh-so-cuteee reward (to quote my 13-year-old). And big thanks to Lori Oster for reminding me of this fun site! 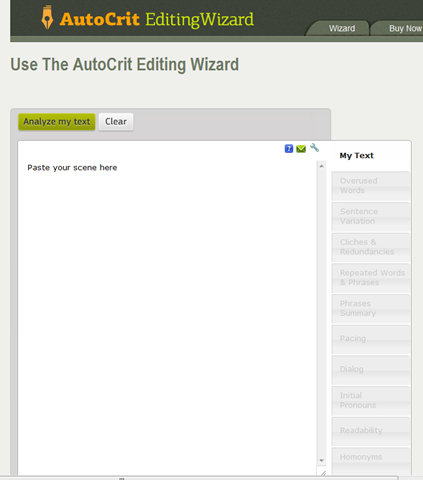 Autocrit Editing Wizard: Thanks for this great suggestion from Angelica Jackson, who says this software “analyzes your work for overused/unnecessary words, cliches, and so on. Won’t take the place of a crit group imo, but makes those passes for your tell words like “that” and “just” a lot easier. You can use the wizard on the site for free with some limitations”. 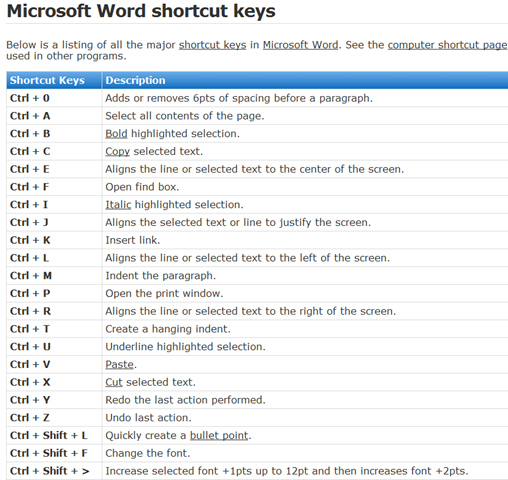 Finally, I posted earlier this week about ways writers can use Microsoft Word more efficiently—and I neglected to mention the time-saving advantage of learning those keyboard shortcuts. I have a friend who’s a wizard with Adobe Photoshop, and I swear he barely touches his mouse. He does most of his graphic editing via keyboard shortcuts. If he can do that in Photoshop, we should definitely be doing the same in our word processing programs! At least, if we’re professionals, right? How about you? 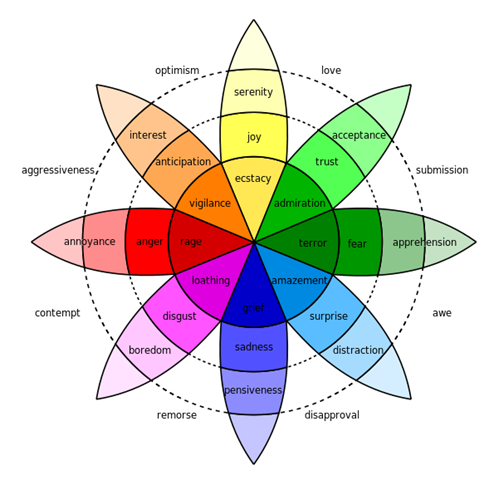 Any more amazing sites or writing tools to recommend? Autocrit looks really useful! Thanks! Hi Andrea–and thank YOU for your great update on MG agents. It’s encouraging to hear that people are still excited for middle grade fictions! 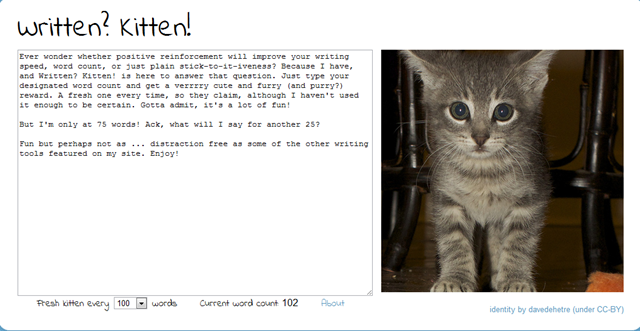 I’ve used written-kitten before, it’s pretty cute. And keyboard shortcuts are the bomb! I use them for most programs. Hi Angelica–It seems like it takes a little bit of activation energy to learn those shortcuts, but the time investment pays off quickly. Thanks for stopping by! Happy to help, Cheryl – glad you liked the link. And this stuff works! Ooooh! Thanks for the shortcut keys. I knew about half these, but will enjoy adding several more of these to my repertoire. Very useful. Scrivener is the most useful writing tool IMHO.